Hi there again! I choose to write this tutorial because I have gotten very frustrated looking around for tutorials that actually work for the latest version of Nginx. 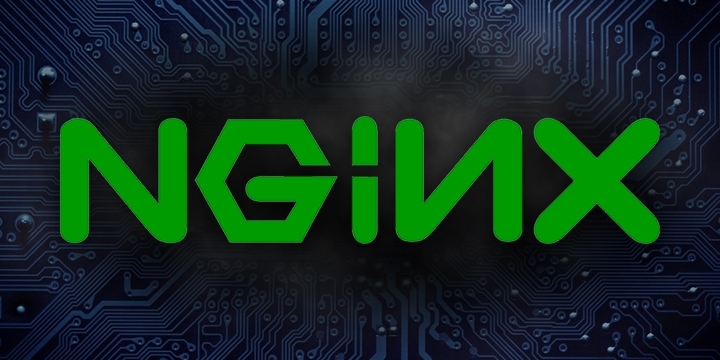 All other guides only works for Nginx 1.12 and below, even though the current version is 1.15.8. This is simply dumb and I hope that with this you do not have to look around for hours upon end without any progress whatsoever! Now that we have downloaded & verified its authnicity lets install it! 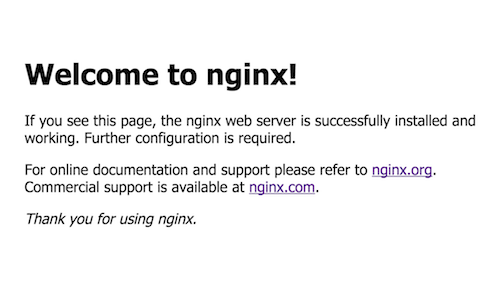 The default index page for nginx.